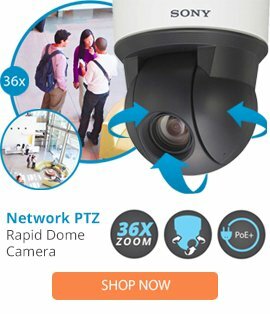 The EPTZ-CMB is an Everfocus made concrete ceiling adapter that is used for the EPTZ series of PTZ cameras. The EPTZ-CMB is constructed from a die-cast aluminum material and is designed to be used for indoor use. The EPTZ-CMB is a lightweight design weight.